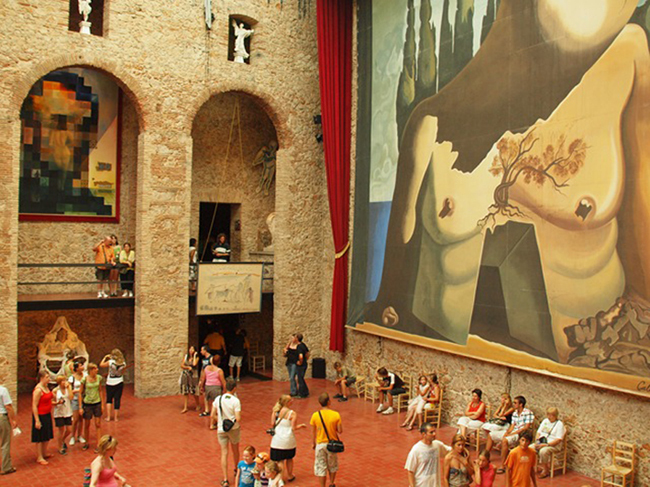 Brian Thacker Travel Writer | The 11 best galleries in the world. The 11 best galleries in the world. 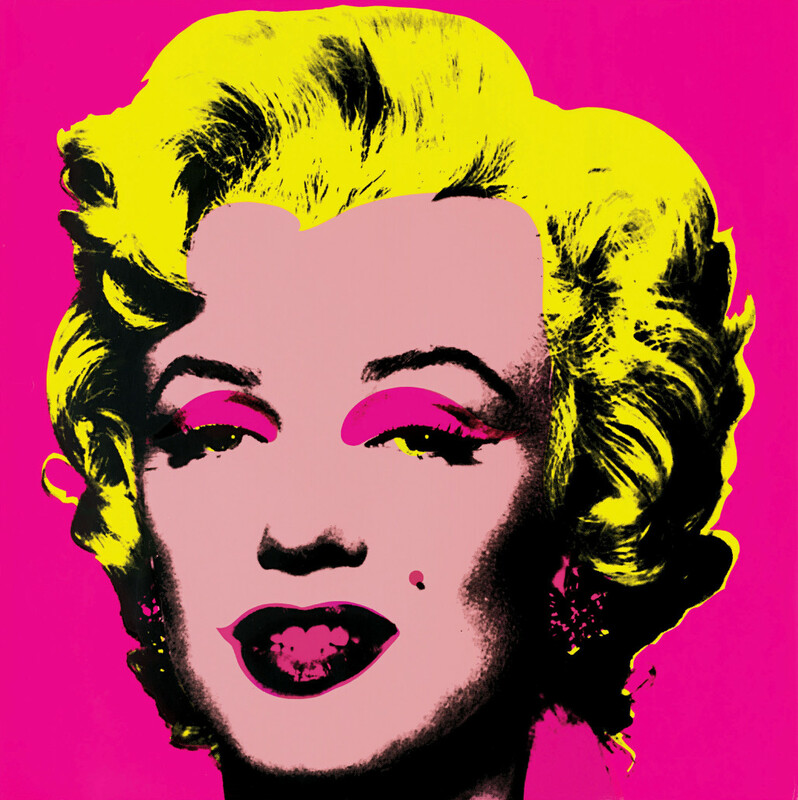 I’m excited because I’ve just booked my tickets to the upcoming Andy Warhol exhibition at the National Gallery of Victoria. I love his work – so much so that I have a large collection of framed Warhol prints (not originals, though, sadly) scattered around my home. The prints are gallery posters that I have collected in my travels (from galleries that I have visited), and not only do they make for great pieces of art, they also make for wonderful mementos. 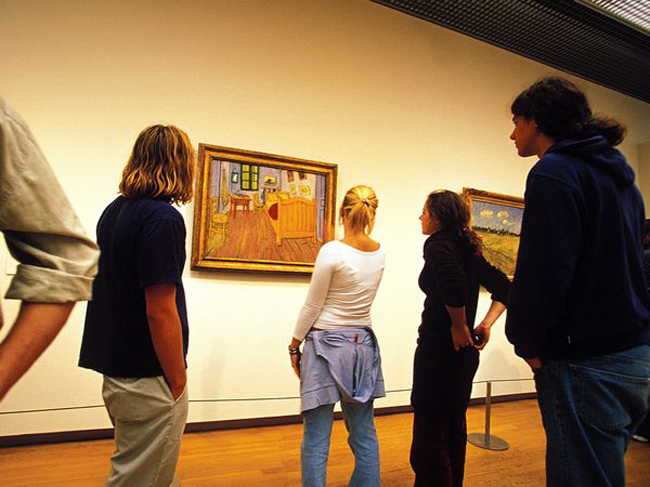 Visiting art galleries has always been a big part of my travel experience and I have gone out of my way to visit hundreds of them over the years. My love of art began in high school and I left after year 10 to go to art school for two years, followed by a three year Visual Communication’ degree at Uni. One of my favourite things about visiting galleries is when I see a painting that I had stared at in books for years – it’s like seeing a celebrity that you’ve seen hundreds of times in magazines in real life! 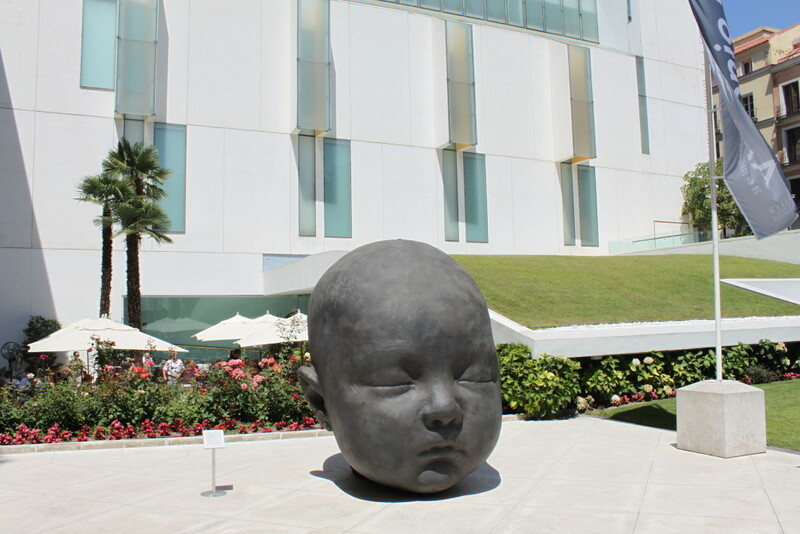 I thought I’d put together a list of my 10 favourite galleries around the world, but it wasn’t easy (that’s why I have 11). I do have my favourite artists and art styles, though, so my list may be biased somewhat. 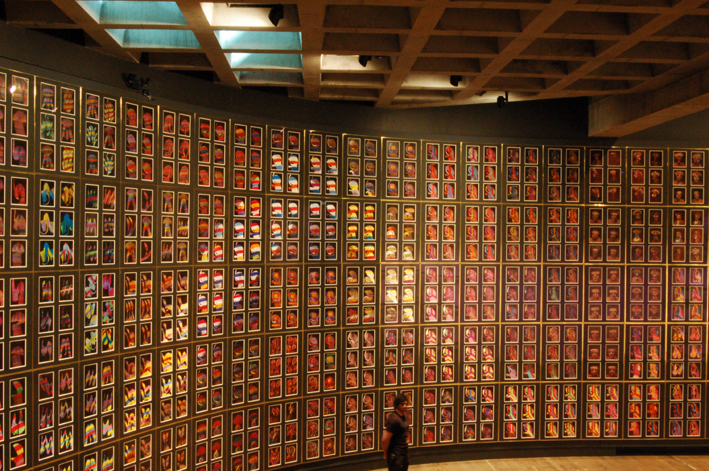 And even though I have been to some amazing ‘exhibitions’ around the world I have only included galleries that are mostly made up of permanent collections. If I had to pick my favourite gallery in the world this would be it. My favourite art movement is the impressionists (and post-impressionists) and the collection in the d’Orsay (which is housed in the former d’Orsay Railway Station) holds the largest collection in the world, with masses of works from some of my favourite artists including Monet, Manet, Degas, Renoir, Cézanne, Seurat, Sisley, Gauguin and Van Gogh. 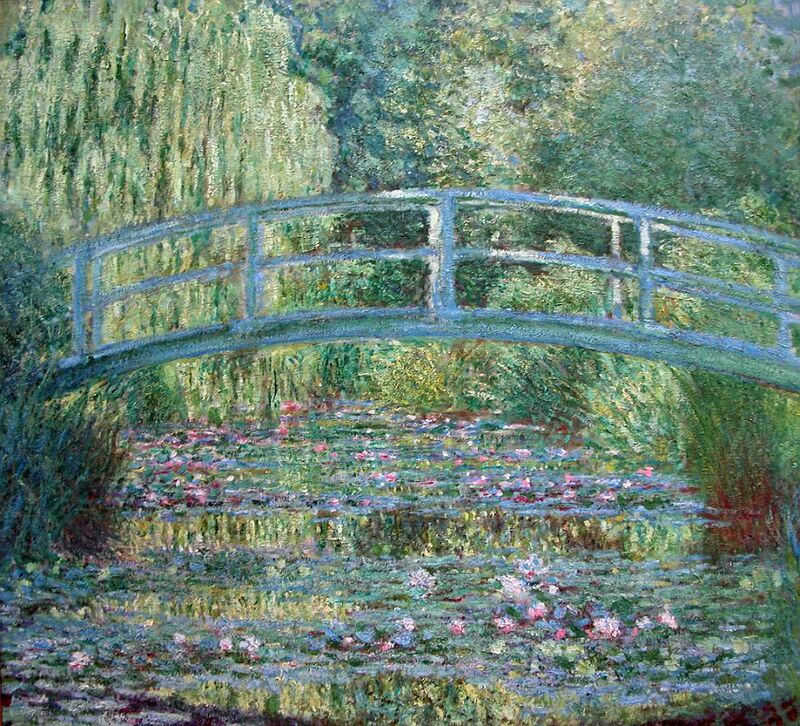 There are 86 paintings from Monet and 81 from Renoir alone! They also have an impressive collection of iconic paintings from Vincent van Gogh, including Self Portrait, Starry Night Over the Rhone, Portrait of Dr. Gachet and Bedroom in Arles. 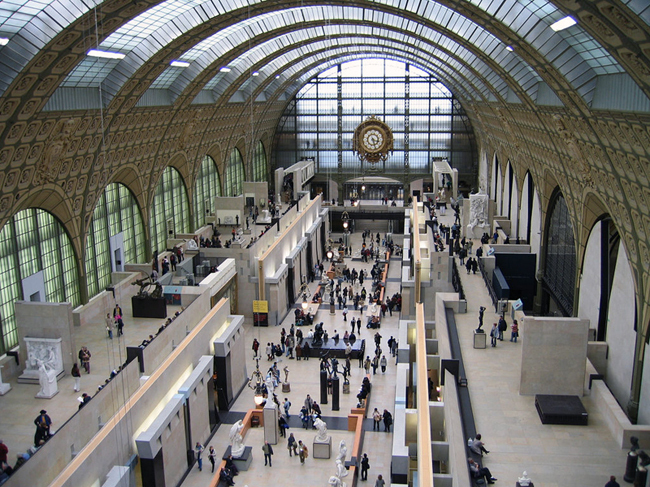 I love the d’Orsay so much, that I have been six times. 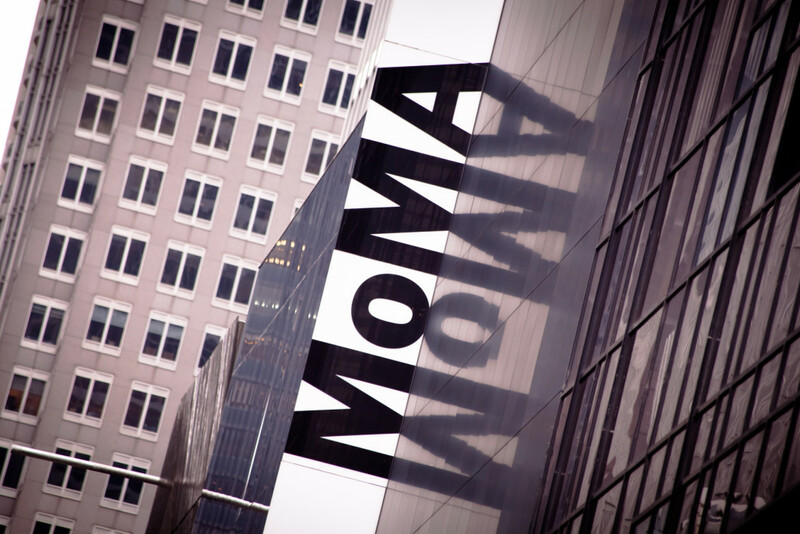 It was toss up between the two New York biggies: Metropolitan Museum of Art and the Museum of Modern Art, but the MoMA got the nod because, according to arty people of note, has the best collection of modern Western masterpieces in the world. The usual impressionist gang are all there, plus there are also lots of works from Dalí, Gauguin, Lichtenstein, Magritte, Matisse and Warhol. It was so good that I went back the next day! The first time that I visited Venice I just happened to be there for a wonderful ‘pop up’ Pop Art exhibition at the Ca’ Pesaro Galleria Internazionale d’Arte Moderna (the Warhol ‘Double Elvis’ poster for the exhibition takes prime position in my lounge room), but my favourite gallery in Venice is the Peggy Guggenheim Museum. 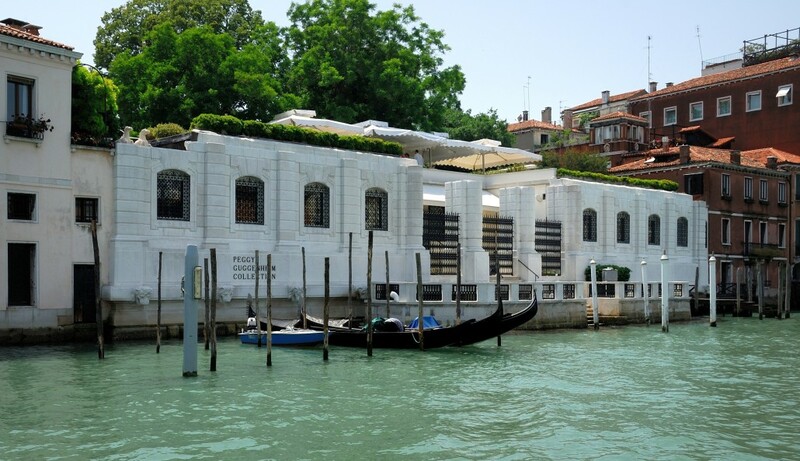 The gallery is housed in the Palazzo Venier dei Leoni, an 18th-century palace on the Grand Canal, which was the home of the American heiress Peggy Guggenheim for over 30 years (which would have had a happening bedroom – Peggy boasted of over one thousand affairs with men during her lifetime). The collection mostly comes from Guggenheim’s private collection and has pieces from Dalí, Miró, Max Ernst (Peggy’s ex-husband! ), Giacometti and Magritte. It’s also the setting (and the views from the rooftop cafe) that makes this gallery one of my favourites. 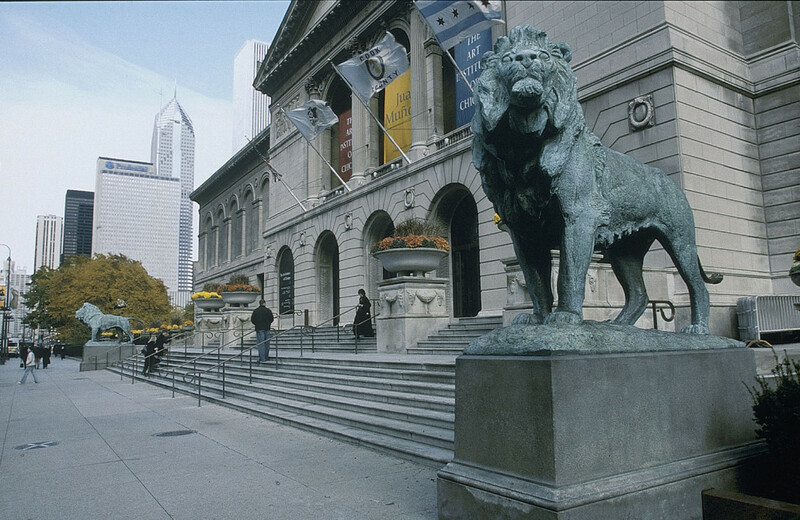 I went to the Chicago Institute of Art in the guise of Robert, a high school teacher from Chicago. That’s because I was using my friend Robert’s (who I was staying with as part my Couch Surfing Tour of the World) high school teacher ID card, which gave me free entry. And even though I looked nothing like Robert, the cashier didn’t give me a second glance when I flashed the photo ID card. There is a lot to see (there are 260,000 works of art on show), but it makes my list not surprisingly because the museum is most famous for its collections of Impressionist and Post-Impressionist paintings. 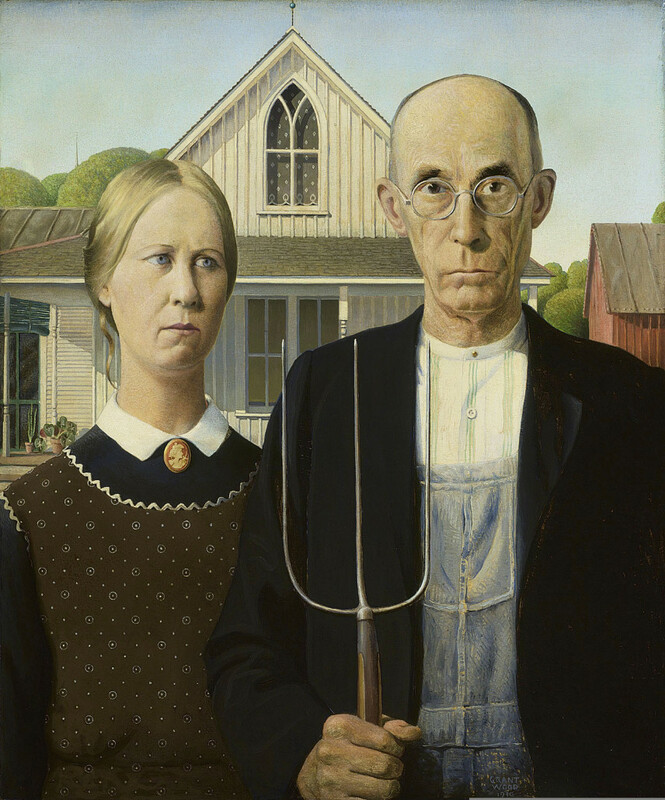 It does also have one of those iconic pieces that you have seen a million times, and you get quite the buzz seeing in real life for the first time – American Gothic by Grant Wood. 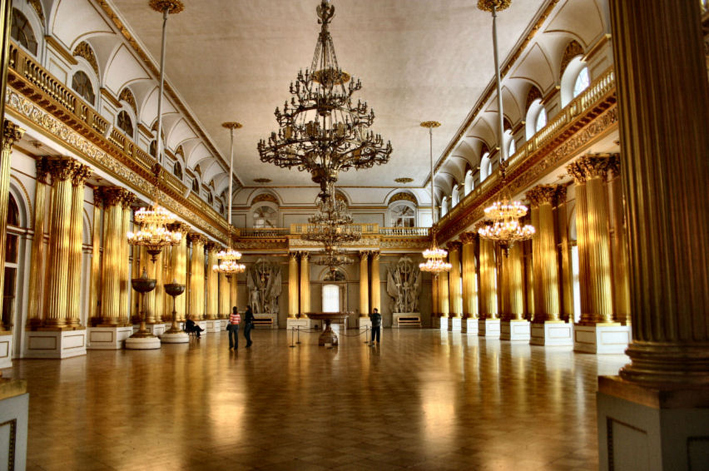 Although I spent most of my time at the State Hermitage Museum itching like crazy, this is one of my all time favourite galleries. (BTW, I was itching because I’d picked up a bad case of bed lice and they were partying all over the ‘hairy’ bits of my body). You either have to visit this museum over a few days or run around as fast as you can because it has the largest collection of paintings in the world (the full collection, of which only a small part is on permanent display, comprises over three million items). Naturally I ran straight to the large Impressionists collection (in the Winter Palace) then spent the rest of the day running around like crazy (although the itching lice may have had something to do with the craziness). Salvador Dali is loopy. And so is his Museum. But I loved it. 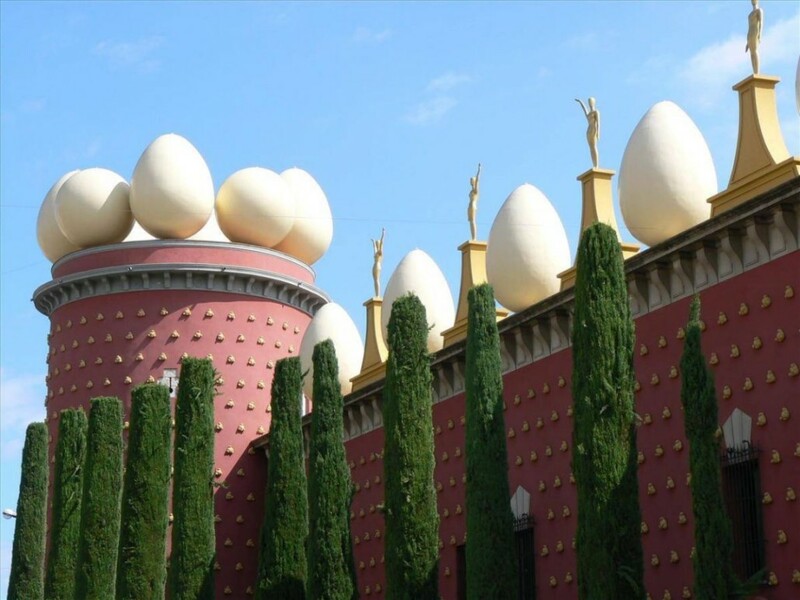 The museum was set up by Dali in his home town of Figueres (north of Barcelona) and Dali is buried there in a crypt below the stage in the theatre. I was very impressed with the largest collection of Dali paintings in the world, but I was mostly impressed with myself for talking 40 hungover young Aussies and Kiwis to go there. I was leading a tour around Europe and we’d just had a debauched sangria party the night before in Barcelona. When a lot of them saw all the Dali paintings they probably thought that they were still drunk! The name of the museum (which is 35kms north of Copenhagen) derives from the first owner of the property, Alexander Brun, who named the villa after his three wives – who all just happened to be named Louise. The museum has some great pieces from Lichtenstein, Warhol, Giacometti and David Hockney, but it is the Sculpture Garden (and the setting!) that I dug the most. 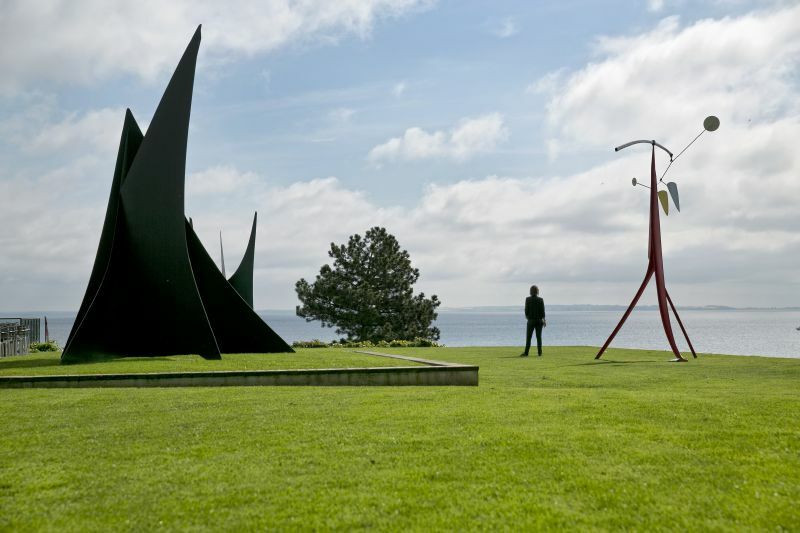 The entire sculpture garden is designed around the landscaped grounds dominated by huge, ancient trees and sweeping vistas of the sea. 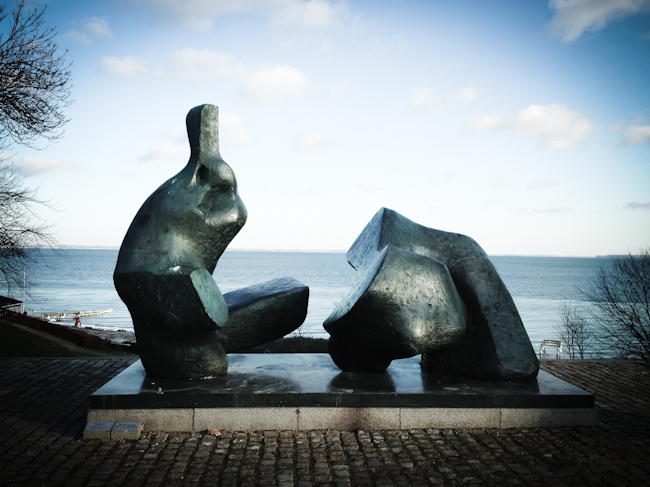 The sculptures themselves (by artists such as Max Ernst, Henri Laurens, Joan Miró and Henry Moore) are either placed so that they can be viewed from within or integrated with the lawns, the trees and the sea. 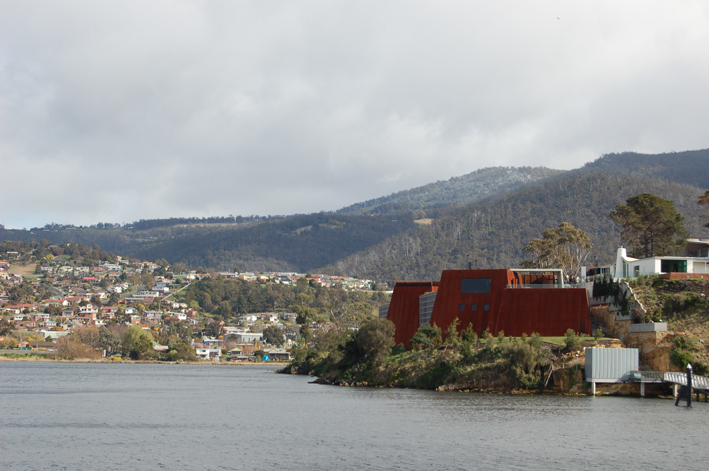 What a great coup for tourism in Hobart the MONA (Museum of New Art) has been because people are flocking down to the capital of Tassie to visit this unique museum experience. Its owner, the multi-millionaire David Walsh, has put hundreds of items from his private collection on display, creating what he calls a ’subversive adult Disneyland’. My wife Beth and I absolutely loved it (maybe because we are subversive). I have to say, though, this place is not for the culturally incubated, prudish or sexually inhibited – there was graphic life-size scenes of castration, a chilling Nitchke suicide machine, a photo of a dog copulating with a man and a poo-machine (as in food is put in a certain time of day which slowly over the day gets turned into excrement – and boy does it reek). There was also brilliant pieces of interactive art and ‘c@#t soap’ for sale in the gift shop. The Van Gogh Museum is the second most visited gallery in Amsterdam (the first is the Rijksmuseum – home to a Rembrandt’s famous Nightwatch), but being a huge fan of Van Gogh (or as the Dutch pronounce it: Van G-clear-your-throat) this is one of my favourites in the world. 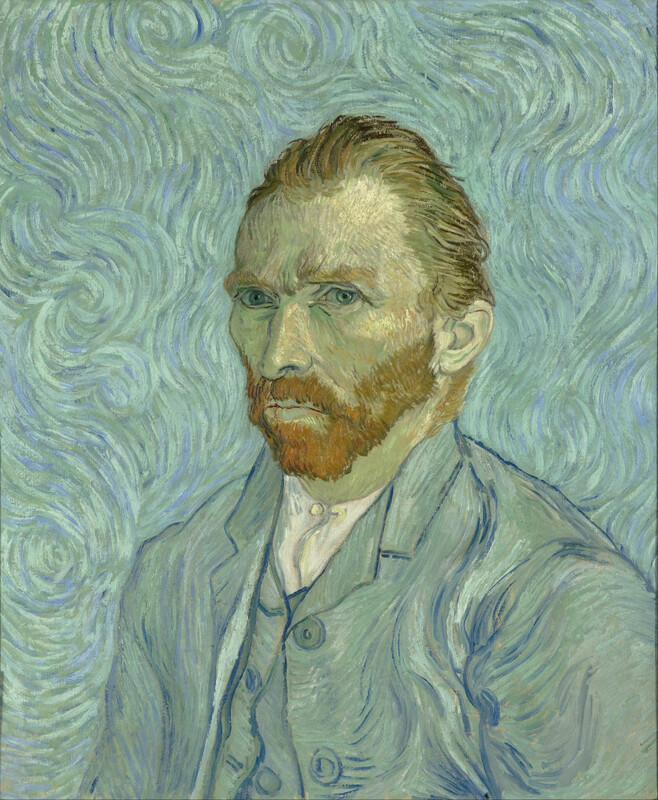 Not surprisingly it has the largest Van Gogh collection in the world, comprising 200 paintings, 400 drawings, and 700 letters by the man himself. 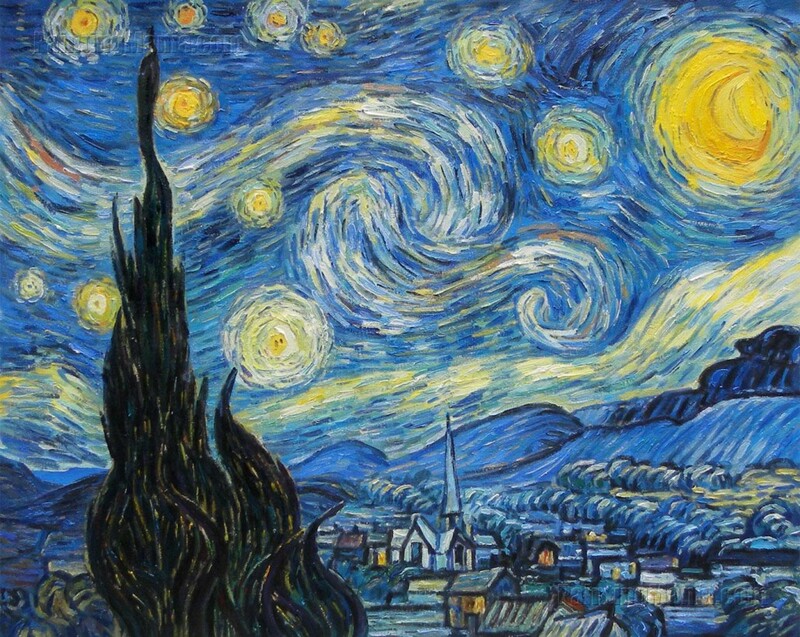 It’s like Van Gogh’s Greatest Hits and even non-art lovers would recognise many iconic hits on display. I’d like to go back and see one of his new paintings on display (and no, not a recently painted piece, but one that was found in a Norwegian attic in 2013. 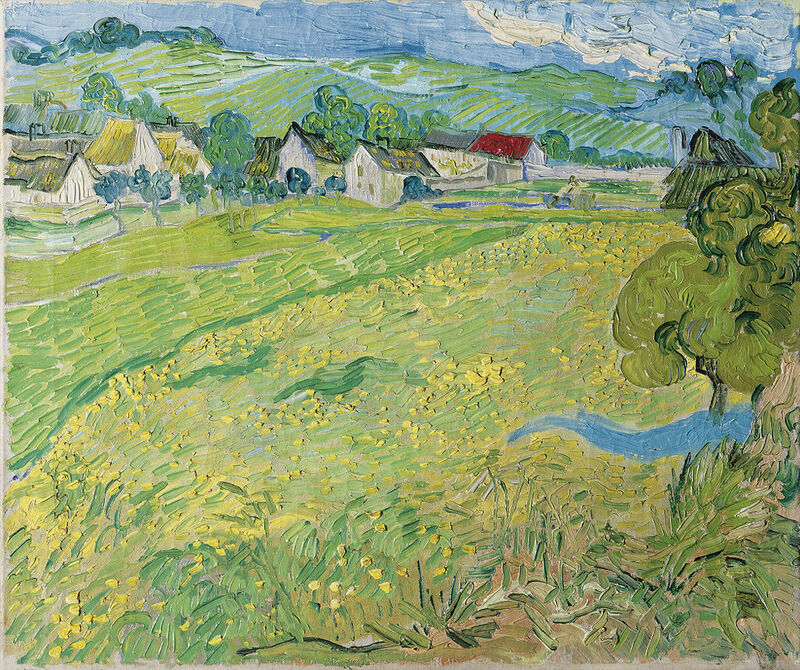 It is the first full-size canvas by Van Gogh discovered since 1928. My dad didn’t like the Museo Thyssen-Bornemisza. In the ‘Modern Art’ section he complained that my (then 3-year old) daughter could ‘do better than all this crap.’ I really enjoyed it, though (including even some of the ‘crap’). 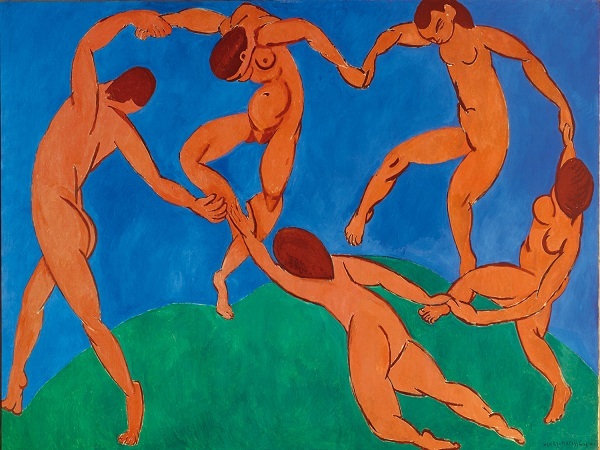 The Museum opened in 1992 and was mostly the private collection of Baron Hans-Heinrich Thyssen-Bornemisza (which was widely considered the most important private collection in the world). The collection originally came to Madrid on loan, but the Baron’s wife (a former Miss Spain) talked him into making it a permanent collection (and as we know, the wife always gets her way). The gallery has a great selection of Impressionists (yes, I know), including the usual suspects of Monet, Manet, Renoir, Cézanne, Pisarro, Sisley, Degas and Van Gogh. 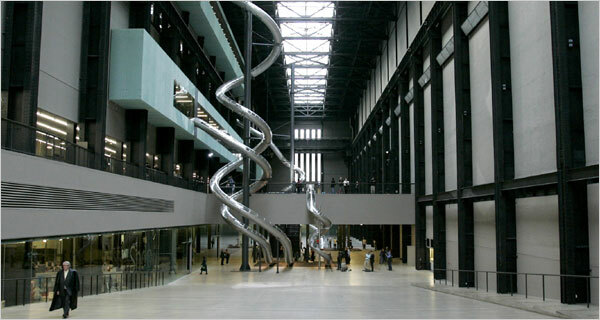 I’ve bundled the two London Tate galleries together, because when I first went to to the Tate there was only one of them. Now there are two in London (and a Tate Liverpool and a Tate St Ives). The Tate Modern opened in 2000 in the former Bankside Power Station (not to be confused with the more famous Battersea Power Station). 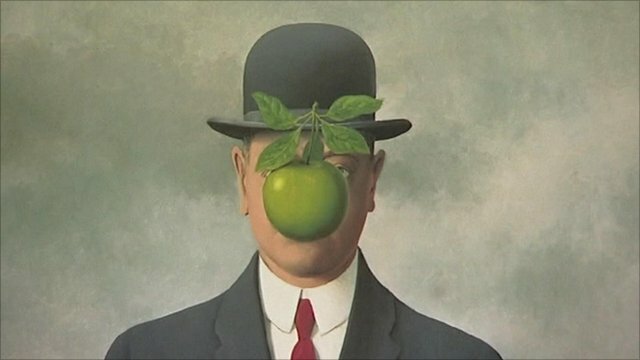 I’m a fan of the surrealists (Dali, Magritte, Joan Miro and Max Ernst) and the gallery has a good collection. The original Tate (now Tate Britain) was the first gallery that I visited outside of Australia! It wasn’t easy trying to put together my Top 10 and there are a whole bunch of galleries that almost made the list including, Centre Pompidou (Paris), Metropolitan Museum of Art (New York), Galleria dell’Accademia (Florence), Joan Miro Museum (Barcelona), J Paul Getty Museum (Los Angeles), Musée de l’Orangerie (Paris), National Gallery (London) and the Vatican Museum (Vatican City). Thrills and spills in Borneo. 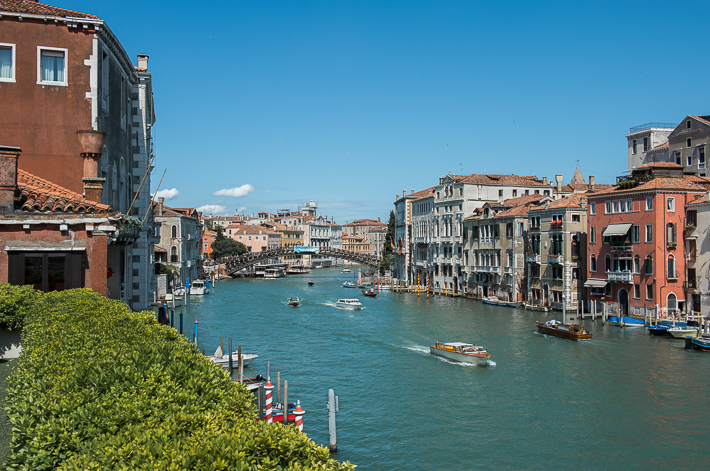 I’ve been to seven from your list – and discovered three more that I would really love to go to! I also love the Louvre in paris and the Uffizi in Florence. Thanks for the great post. Wow you get around! So inspiring. Now I have a top 10 bucket list – thanks!! Adventures on and in the water. A bad night’s sleep.